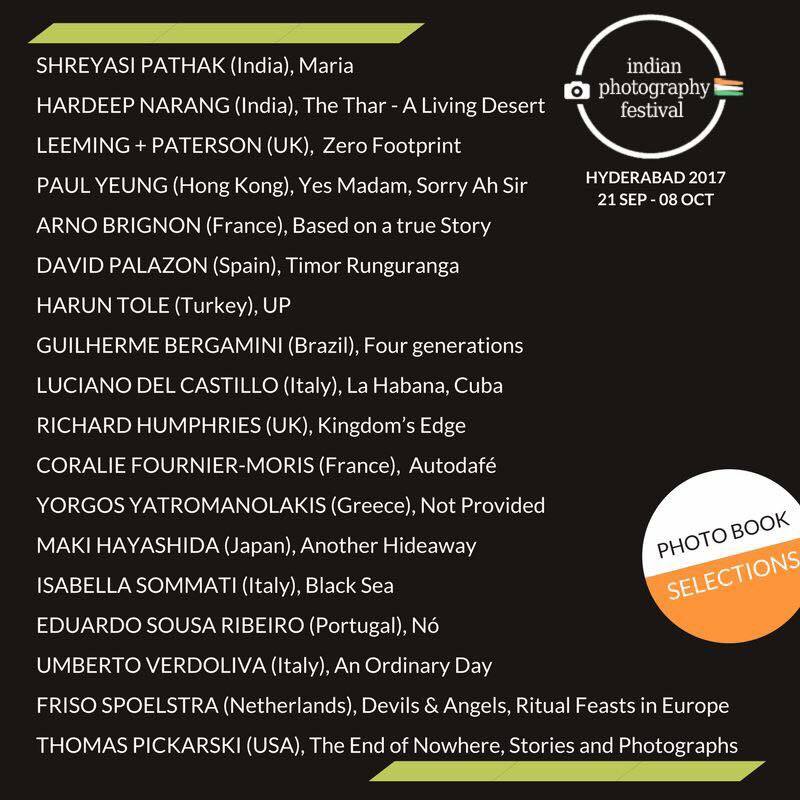 Kingdom's Edge selected to be part of this years Indian Photo Festival. Super happy to announce that Kingdom's Edge has been selected to be part of this years Indian Photography Festival. I am really honoured to have my book selected amongst such amazing and talented company. I will be attending the festival and having a book talk and signing there. The time, date, and location to be confirmed. Hope to meet many of you there. The festival will be held in the Indian city of Hyderabad from September 21 to October 8. For more information about the festival and the festival schedule this year check out their website.